Your hair loss comes under the medical purview when you decide to get it treated medically. Some of us may opt for non-invasive solutions such as oils, shampoos, and gels meant to show great results in the problem. Still, some others may decide to opt for invasive procedures such as hair transplant In Punjab. Sure you must have done a lot of spadework before finally deciding where and when you want to get your treatment done. But it is necessary to keep some other things in mind before you cross the line. Of course, by now, you must be knowing that the hair transplant surgery is a medical procedure which has cosmetic aspects to it. It requires a lot of aesthetic and surgical skills on the part of the surgeon. Needless to say, the surgery should not be taken lightly. The treatment is available at many clinics across India but one needs to be sure of the surgeon and the clinic. What Are The Essentials For A Successful Hair Transplant? People desirous of getting the transplant should have abundant hair in the donor area. If the hair in the donor area is not sufficient, it is foolish to expect results. Usually, the back and the sides of the head are treated as the donor areas as they have enough hair even when the rest of the head has lost hair. 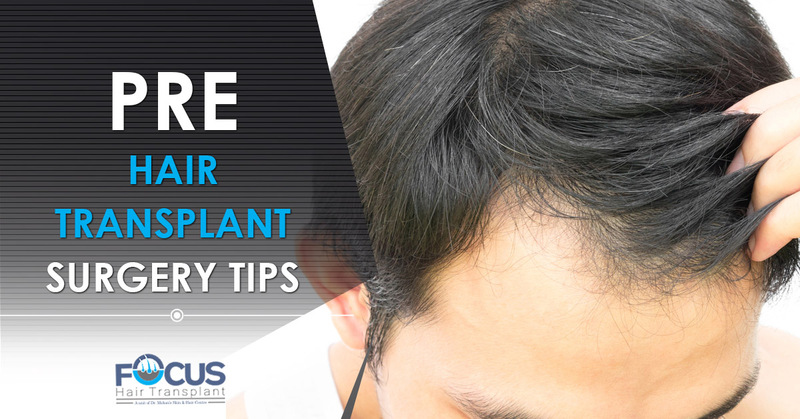 Having enough supply of hair in this area will guarantee a successful transplant, besides other factors. Consultation before the hair transplant is one easy way to assess the condition of the scalp. It will be beneficial in ascertaining the severity of baldness, the strength of the donor area, the type and characteristics of the hair roots so that the procedure is feasible enough to meet the desired objectives. FUT technique is usually used for treating pattern baldness. The consultation is also necessary to assess the type of hair loss or the possibility of alopecia. The best surgeon needs to be chosen for undergoing the surgery. Talking to the previous patients who have had this surgery and contacting hair restoration forums and society will be helpful in evaluating the best options you can avail.